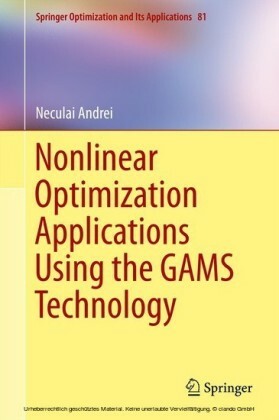 In the field of Dynamical Systems, nonlinear iterative processes play an important role. 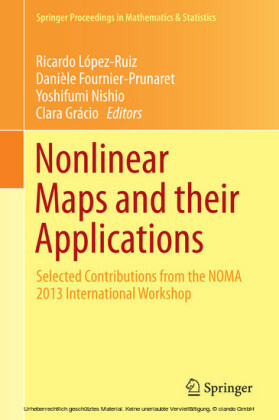 Nonlinear mappings can be found as immediate models for many systems from different scientific areas, such as engineering, economics, biology, or can also be obtained via numerical methods permitting to solve non-linear differential equations. 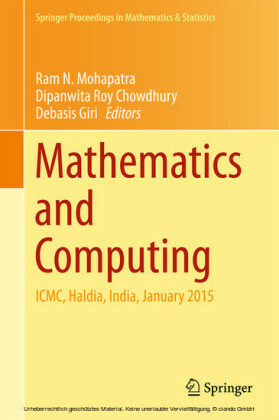 In both cases, the understanding of specific dynamical behaviors and phenomena is of the greatest interest for scientists. 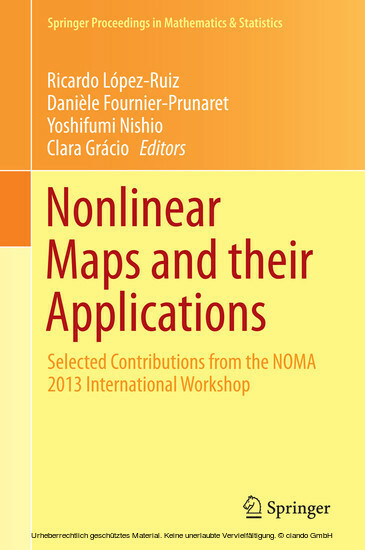 This volume contains papers that were presented at the International Workshop on Nonlinear Maps and their Applications (NOMA 2013) held in Zaragoza, Spain, on September 3-4, 2013. 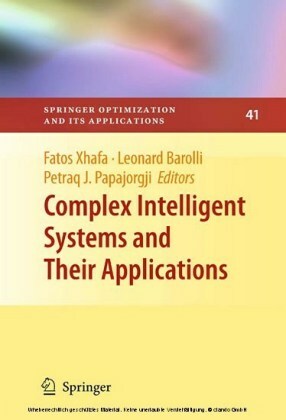 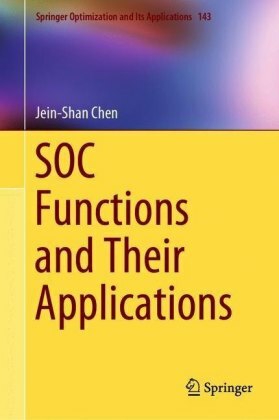 This kind of collaborative effort is of paramount importance in promoting communication among the various groups that work in dynamical systems and networks in their research theoretical studies as well as for applications. 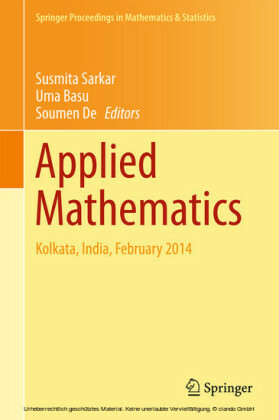 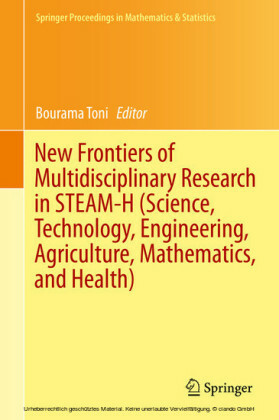 This volume is suitable for graduate students as well as researchers in the field.